As the annual Thaipusam festival approaches, Hindus worldwide who have prayed to Lord Murugan throughout the year, asking for help in various aspects of their lives, prepare to fulfil their vows in return for wishes granted. Thaipusam, which falls on the day of the full moon in the Tamil month of Thai, is one of the biggest Hindu festivals in Malaysia, where millions of devotees throng to Lord Murugan temples, particularly to the famed Batu Caves temple in Kuala Lumpur, to do penance. According to Hindu mythology, Lord Murugan, the son of Lord Shiva and Goddess Parvathi, is known as the god of courage, wealth and wisdom. He is reputed to have defeated the demons using a spear named Vel, thus saving humanity. Although there are various ways to pay penance, one of the most popular methods of doing this is by bearing the kavadi – a physical burden made out of an elaborate decorated framework of steel rods and plywood. Every year during Thaipusam, hundreds of thousands of kavadi are carried by devotees, mostly male, as they walk miles or climb steep stairs to give thanks to Lord Murugan. Body piercing, mostly done on the cheeks and back, is observed by some devotees as part of their penance to show endurance and willpower. The seasonal kavadi-making business picks up pace until at least two weeks after Thaipusam, as kavadi maker Perumal Ramu Govindasamy, 37, can attest. Govindasamy, who began making kavadi at the age of 19, says his interest in the intricate art was sparked by observing hundreds of Hindu festivals featuring devotees carrying kavadi, ever since he was little. Govindasamy began collecting sticks and stones to make mini kavadi as a little boy. When he got his first job, he invested a portion of his salary to buy raw materials to build an actual kavadi. “It took me three months to perfect the art, and after that I continued experimenting with different designs,” he says. After becoming more confident with his skills, he tested out his product by using it himself. Initially, he received 18 orders. 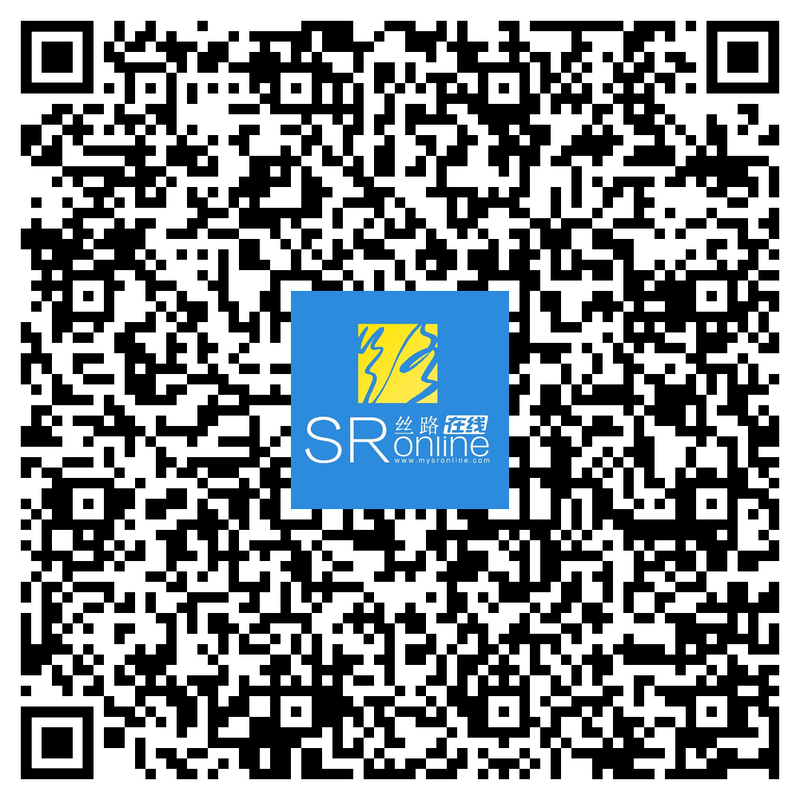 However, as word spread of his work, he gained recognition and orders began pouring in. “Last year I made about 62 kavadis,” says Govindasamy. “Currently, ahead of Thaipusam, I have already received about 50 orders,” he says. 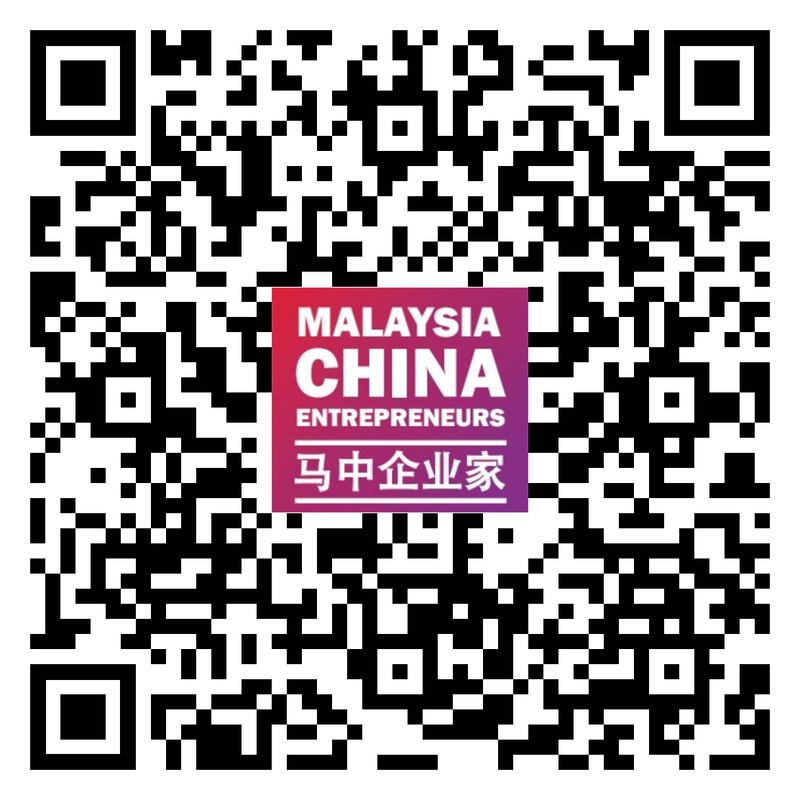 His customers are not only from Kuala Lumpur, but also from other states in Malaysia. The mind and body has to be clean before working on the kavadi, Govindasamy says. For this purpose, he refrains from eating any meat or eggs. He also stays away from alcohol and cigarettes during this time. “My vegetarian diet usually starts rights after the Deepavali festival, which usually falls in October or November, as orders will start coming in then. I will continue to eat vegetarian food until after Thaipusam,” he says. 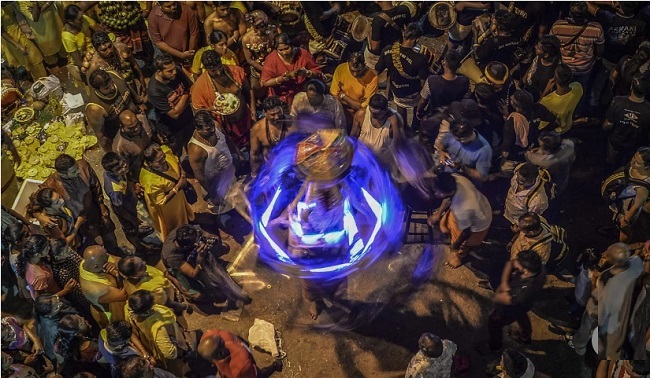 Govindasamy, who is a full-time technician, works on his kavadi at night and during weekends. 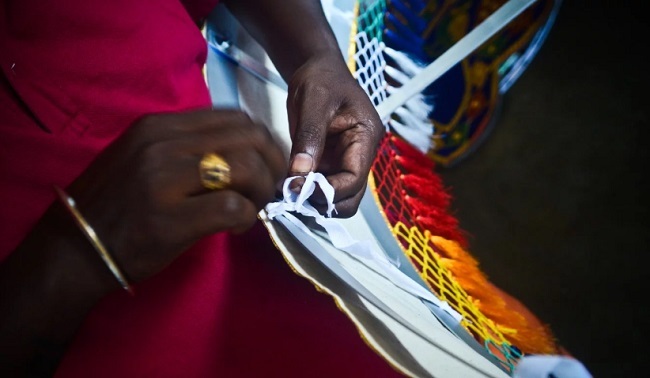 “One kavadi takes at least two months to complete, depending on the complexity of the design and the size. The most expensive kavadi that I ever made weighed over 30kg, and was sold for 7,000 ringgit (US$1,708),” he says. Although Govindasamy has built thousands of kavadi, one remains particularly close to his heart, because it brought him instant fame. “In 2016, I received an order to build a colourful peacock kavadi. I came up with a unique design where Lord Murugan was depicted as riding a peacock atop a large lotus flower. The entire kavadi was battery powered and lit up in bright colours,” he says. “The kavadi caught the attention of the public and people started noticing me more. The orders were skyrocketing that time, to the point that I had could not keep up. “That is when I decided to premake kavadis and offer kavadi rental services to meet the demand. People are very receptive towards the rental kavadis as they are a lot cheaper than custom made ones,” he says. Govindasamy’s work does not stop at the moment of sale, however. “Kavadis are not like things you buy in the supermarket and expect to know how to use once you reach home. There is after-sales service involved,” he says. 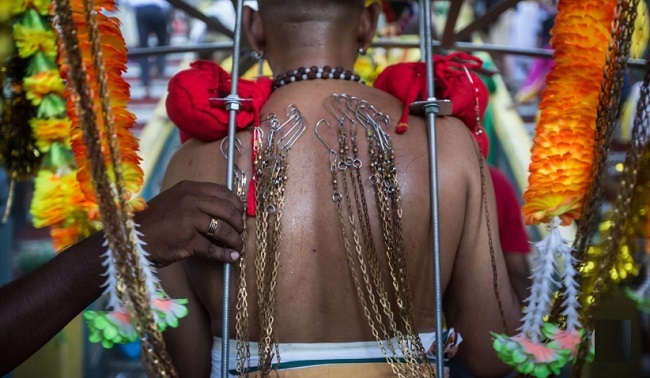 During the Thaipusam festivities, he makes sure he is there to support his customers and help them fix the kavadis to their bodies. If there are hooks attached to the kavadis he helps to pierce the customers’ bodies with them. “Of course, I cannot do this alone. I have a group of friends who help me. If we are doing it in Batu Caves, we even climb the 272 steps leading up to the temple, along with our customers and their kavadis,” he says. Where to go: the most popular and elaborate Thaipusam celebrations take place in Batu Caves, Selangor where millions of people gather to pray, offer penance or observe and take photos. The 272 steps leading up to the temple will also be packed with people. 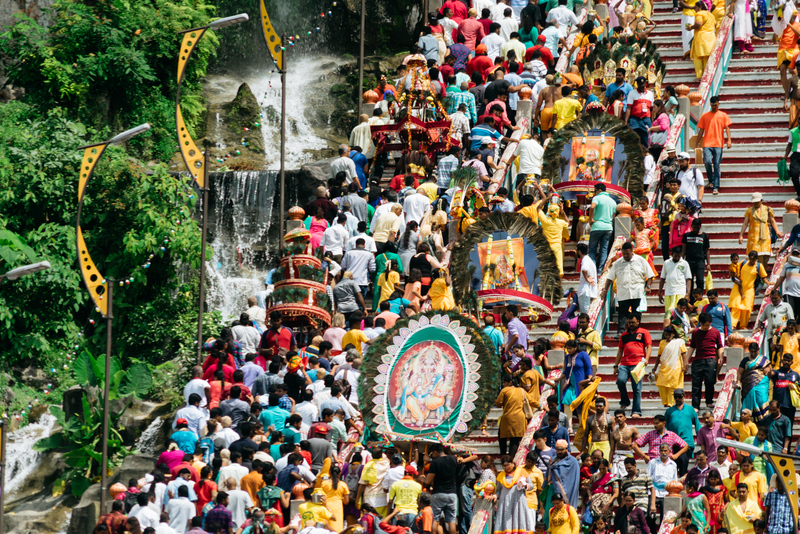 Equally vibrant is the Waterfall Hill Temple, in Penang, one of its oldest Hindu shrines, where devotees carry kavadi up to a hilltop temple. There is also the famed Kallumalai Temple in Ipoh. This temple was originally built inside a cave in Gunong Cheroh in 1889, but it was closed a few years later when a rock fell from its roof and killed a priest. A new structure was built in 1930 with the main god of worship being Lord Murugan. Thousands of penances are done at this temple, and kavadi are abundant during Thaipusam. Avoid the crowds: the best day to observe the procession is Thaipusam Day, which falls on January 21 this year. However, be prepared to brave the crowds and the sweltering heat (if you going in the day) to see devotees carrying kavadi. You can go at night to avoid the hot sun, but the crowd count will remain the same or have even doubled by then. Trains run late to cater for devotees. 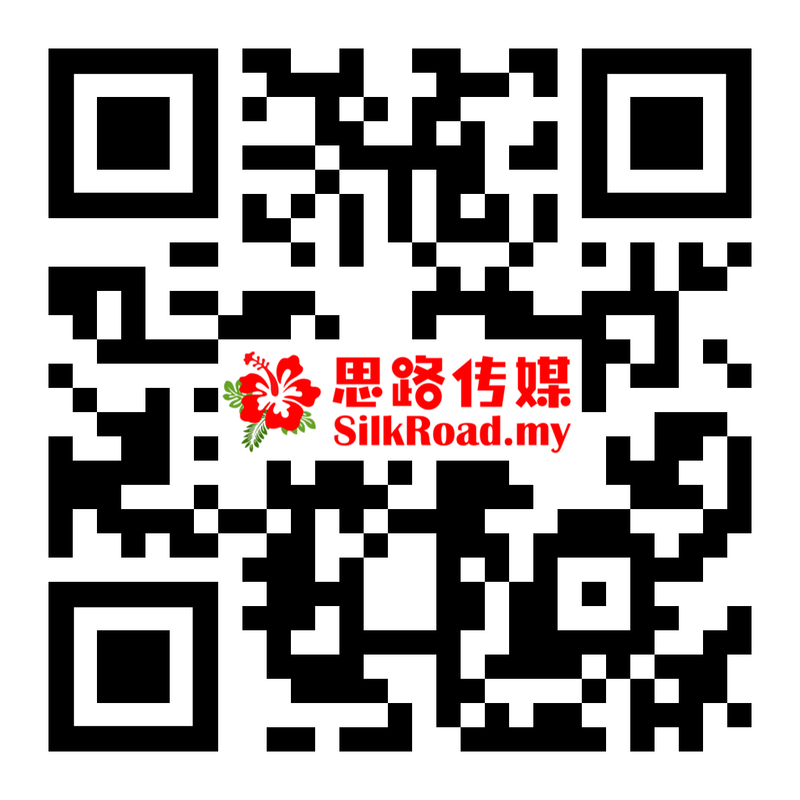 To avoid the masses, visit at least two days before or two days after Thaipusam. People will still be there but in reduced numbers, and you can still catch a lower number of kavadi in action. Dos and don’ts: remember this is a religious festival, so there is some basic etiquette to consider. When entering a temple, for example, you are required to take off your footwear. You should wear decent clothes that do not expose too much skin during the festival to respect the festivities. Expect to see a lot of devotees in a state of trance, engaging in body piercing. 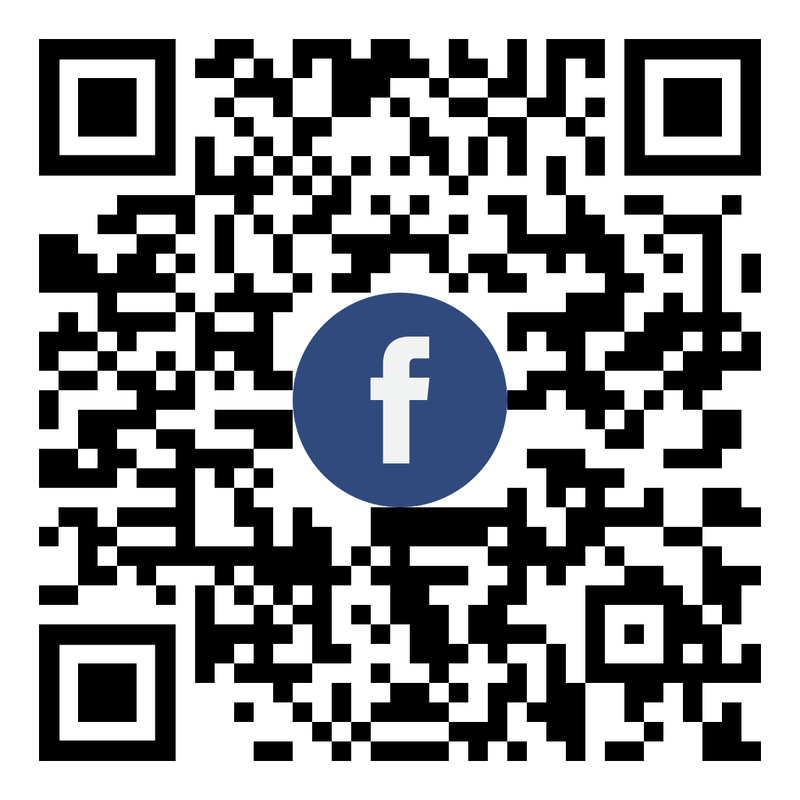 Visitors may find the piercings gory or shocking, but should be mindful when passing comment so as not to offend.